Do you want to know one of the most important keys to being successful in life? It’s your ability to use Positive Thinking as the Key to Success in your life. It’s your ability to think positively about your circumstances on a regular and consistent basis. Positive thinking done correctly is key to every outcome you’ll ever have..
What happens when you think? Positive Thinking as the Key to Success also helps you in your day-to-day affairs of life, and makes everything you do flow more smoothly without as much friction as you might tend to experience. When you use Positive Thinking as the Key to Success in your life your attitude makes life look promising and brighter. Q: What happens when you start to use positive things deliberately as a tool for creating your success in life? A: When you start to correctly use positive thinking as a key tool for creating your own success, one thing you're going to notice is that people around you will instantly pick your "mental mood" and are affected accordingly. Because positive thinking is CONTAGIOUS! In order to make positive thinking yield results, you need to develop a positive attitude toward life, expect a successful outcome of whatever you do, and also take any necessary actions to ensure your success. In this online course you discover how to do that. All you need to do is start now to consistently apply them in your life now. 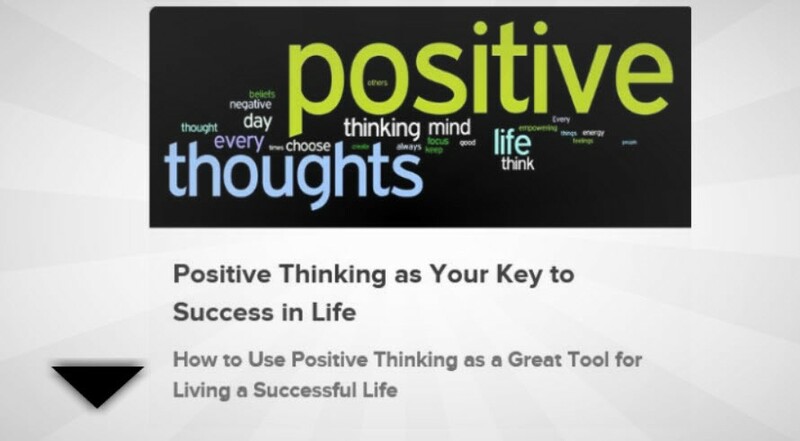 To get started now using positive thinking as the key to success in your life enroll now! I'm a life and business coach and a personal development professional. I help people and organizations achieve their true potential. I do this by partnering with my clients to help them remove road-blocks and barriers to success. I became a CoursesThatChangeLives.com instructor because I enjoy helping people become successful through acquiring knowledge and skills. I'm also here because I want to be part of something bigger than myself that allows me to give back to the world using my skills, gifts and talents. So when Bayo invited me to join the team I jumped at the opportunity...and here I am, living the dream! I look forward to helping you achieve your personal and professional goals in any way I can. 2 - What Are You Currently Attracting? 5 - Breakthrough The “This Doesn't Work” Barrier Once And For Good! 5.1 - How To Finally Breakthrough The “This Doesn't Work” Barrier Once And For All! 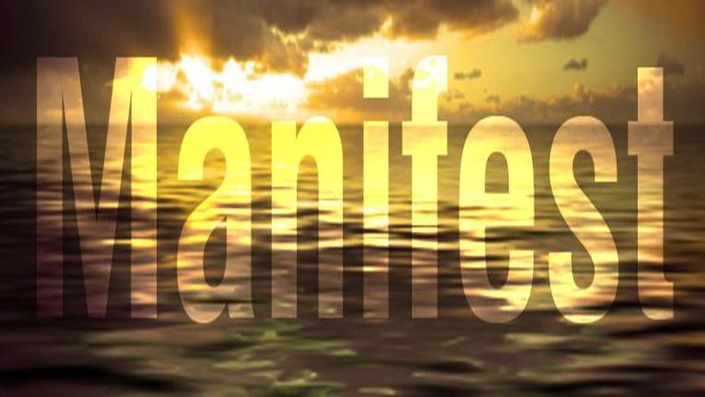 7 - Manifesting Is So Simple – You'll Be Amazed As To Why You Haven't Figured It All Yet! 7.1 - Manifesting Is Actually So Simple You'll Be Amazed About Why You've Not t Figured It Out Practically Yet! Resource - 750 Copies Of This Same Miracle Materialization System Sold Out Within 72 Hours!